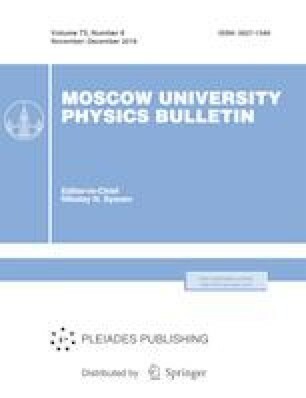 The evolution of the single-particle characteristics of isotones with N = 28 upon approaching the neutron drip line has been calculated using a dispersive optical model. According to the calculation, the particle–hole gap N = 28 sharply decreases with an excess of neutrons so that the 1f7/2, 2p3/2 and 2p1/2 states are almost degenerate at the neutron drip line with an occupation probability close to 0.5. Due to the Jahn–Teller effect, the degeneracy of these states is one of the causes of deformation of neutron-rich isotones with N = 28. The author thanks Prof. B. S. Ishkhanov and Dr. I. N. Boboshin for helpful discussions and A. A. Kli-mochkina for help in calculations.